Anyone wishing to enter the cryptocurrency market or any trading environment for that matter requires the services of a cryptocurrency exchange. Unlike stocks and shares, there is no need or option for the need of brokers as volume, regulation and centralization (or lack of it) remain elusive. Cryptocurrency trading platforms have experienced a massive spike in popularity around the world in 2017 and subsequently a lot more retail traders are actively beginning to invest in the market. This has made the role of crypto exchanges to become even more important in the world of cryptocurrencies. 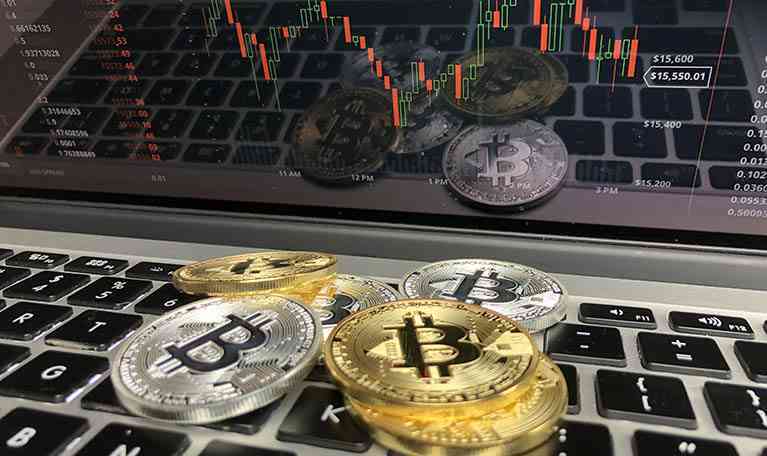 Before delving into the best cryptocurrency trading platforms, it is important to know what a crypto exchange is. A crypto exchange is an online website that provides a cryptocurrency trading platform for the buying, selling, or exchange of cryptocurrencies like Bitcoin, Ether, and Litecoin for fiat money like USD, EUR, and GBP. There are basically three different types of cryptocurrency exchange trading platforms. The difference is due to what determines the price of the cryptocoin on the exchange platform. These websites are the marketplace where potential buyers and sellers of cryptocurrency can place “buy” or “sell” orders. There are usual “basic” and “advanced” versions with the sophistication of market, limit and stop loss orders. The buyers and sellers never interact with each other, only solely with the platform and service charges fees upon the conclusion of every transaction. 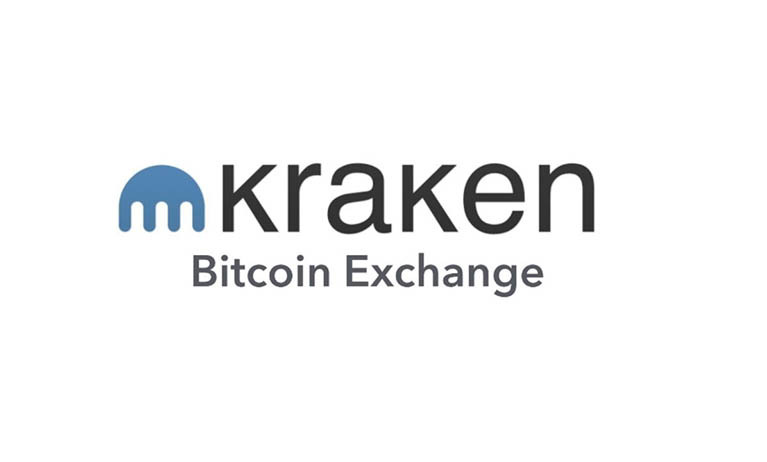 Formerly Mt Gox but now renamed Kraken was established in the 2011 and has evolved to become the largest Bitcoin exchange service platform in terms of both liquidity and Euro value. Also, reliably a partner in Fidor Bank AG; the first cryptocurrency bank. Kraken doesn’t only specialize in Bitcoin exchange services it offers exchange services for other cryptocoins like ETH, Monero, ETC (Ethereum Classic), LTC, Stellar Lumen and Ripple XRP. One of Kraken’s key value propositions is the fact it offers margin trading making it more suited to cryptocurrency traders. Crucially, Kraken accepts payments via wire transfers in currencies like USD, JPY, CAD, and GBP. They are quite big on providing robust security features which are constantly being reviewed. Their account security framework includes 2-factor authentication and Identity verification is required upon opening an account. However, this cryptocurrency platform isn’t the best for usability and does take time to get your head around. The use of Youtube videos does help a lot and their customer service is second to none. One of its USPs is competitive fees at 0.26% taker/0.16% maker. Due to “high volume of trading traffic” its reduced the option to deposit GDP so other methods of transfer or a Euro account or enduring banking FX charges and rates is the alternative. It does have an app to complement the website and platform but again, it’s in a fairly embryonic stage and lacks friendly usability and isn’t intuitive. Coinbase is a popular cryptocurrency exchange and wallet service provider. The service was launched in 2012 and they currently have more than 10 million customers with over $50 Billion in trades since inception. Coinbase is known for its ease of use as well as its availability in many different countries. Another popular feature on the Coinbase exchange service is the GDAX platform. GDAX stands for Global Digital Asset Exchange and it functions as a trading platform for cryptocurrencies. Credit/debit cards, as well as bank transfers, are the two most popular payment means on the platform. Transactions via credit/debit card are a lot faster than bank transfers. The former takes a few minutes while the latter can take between 3 to 5 days (a good case for the use of Ripple). The fees for card transactions can go as high as 5%. The cryptocurrencies that can be bought with fiat money on Coinbase are Bitcoin (BTC), Ether (ETH), and Litecoin (LTC) but plenty more are coming and are available. As like all exchanges, account verification is required to buy cryptocurrencies on the platform. This verification requires a photo ID, bank details, and phone number. The trading fee is currently at $0.25. Bitstamp is a popular crypto exchange service in Europe. This is due to the fact that deposits made via SEPA are without charge. Established in 2011, it is one of the oldest and most trusted cryptocurrency trading platforms on the market. It doesn’t do anything majorly different but does seem to do everything well and solidly which is a unique selling point in cryptocurrency exchanges in itself. In terms of security, Bitstamp is fairly rock solid. Their services feature multi-signature technology and 2-factor authentication protocols. Interestingly, the majority of their crypto holdings are also kept offline away from online hackers. Another nice feature and benefit is that the Bitstamp’s website offers multiple language support, plus Bitstamp accept a host of currencies such as Swiss francs, Euro, and GBP. 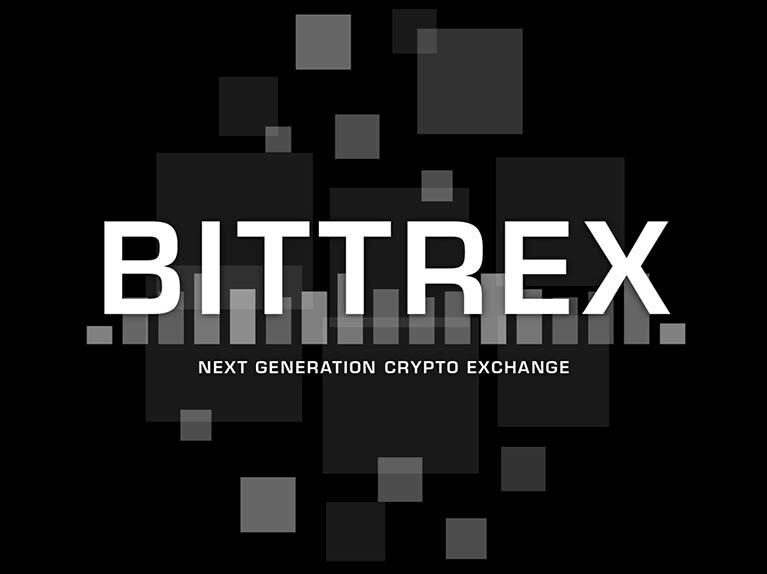 Bittrex is a US-based cryptocurrency trading platform that provides you with the option to trade more than 200+ cryptocurrencies at a time. They are well-regulated and compliant with all of the current US rules, so crypto users need not worry about the safety of their funds. This digital currency exchange maintains a superior quality in the cryptocurrency world and handles a large amount of daily trading volume. They have numerous amount of Altcoins so users can trade all types of coins, not only bitcoin only. Bittrex really feels like a well-developed, professional cryptocurrency trading platform. Bittrex is a “crypto-only” exchange, which frustratingly means it doesn’t permit you to deposit fiat currencies such as USD, EUR, GBP, etc. They do provide access to advanced trading tools like candlestick charts and crosshairs, overall the user interface is quite clean and intuitive. The exchange does have a good security module with an option to enable Two Factor Authentication to secure your account the more. Currently, trading fees are 0.25% and withdrawals are completely free and subject only to the transaction fee specified in the blockchain of the particular cryptocurrency. Bittrex’s set up process is secure is not spectacular, but crucially for impatient investors, Bittrex’s account verification happens quite rapidly. Binance is a rapidly growing exchange that concluded its ICO a few months back. Although it is based out of China (which to most sparks anxiety) it doesn’t serve its native country but is open to almost all countries around the world. It has invested heavily since inception and therefore grown tremendously and is now placed in top 10 cryptocurrency exchanges in the world. It now has more than 140 altcoins listed on it which are only getting broader. Binance being a centralized exchange has a few unique key points. It provides a decent discount for day traders if they use BNB coins. BNB is Binance Coin which is the native currency of this platform. Another is regarding Binance’s fee structure. To start with they have 0.1% standard trading fee which is already significantly more competitive than others You can even reduce your fee further if you pay your trading fee in BNB. To get started with Binance you need to register using your email ID. The process is as quick as easy as you could hope for. A nice touch is you receive 1 QTUM coin as a kind gesture for registration which is limited to 10,000 QTUM coins on first come first basis. Binance is one of the few exchanges that offers a mobile app for iOS and Android. I’m reliably informed that the app itself is great for on-the-move trading and remote price checking. They also have aggressive development plans like multi-lingual support, mobile apps for both iOS and Android users.